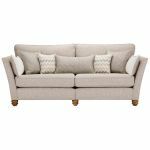 The Gainsborough 4 seater sofa in Beige is sure to become a focal point in your living room, providing irresistible comfort and undeniable elegance. 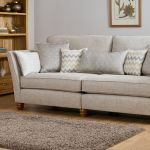 Built with real hardwood throughout the sofa frame and feet, it boasts strength and durability that will stand the test of time. 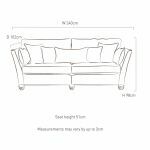 Plump-free seat cushions and fibre-filled back cushions offer cosiness and support, and you can depend on their quality for years to come. 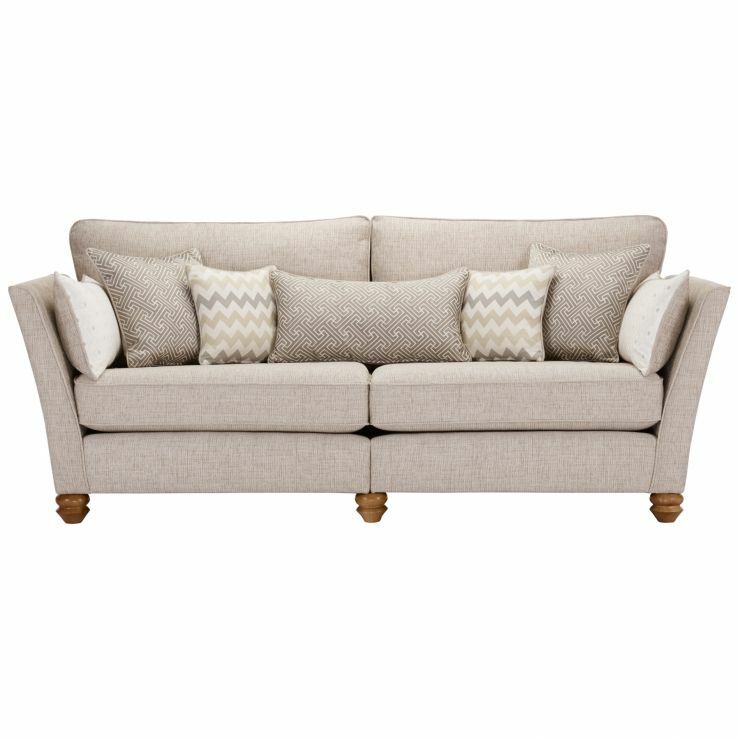 Designed with a high back and gently flared arms, the Gainsborough 4 seater sofa has plenty of seating area, making it a comfortable place to relax or entertain friends and family. To create a coordinated look across your layout, browse the entire Gainsborough range for more inspiration.